The eminent French prehistorian Jean Clottes, former director of prehistoric antiquities for the Midi-Pyrénées region of France, served as scientific advisor on prehistoric art to the French Ministry of Culture until his retirement five years ago. He is an internationally acclaimed expert on painted cave art whose research interests include not only matters of archaeological context and dating but also problems of epistemology and meaning. Born in the Pyrénées an area exceptionally rich in rock art of the early Stone Age, Dr. Clottes studied at the University of Toulouse and began his career as a language teacher, first in Britain and then for nearly fifteen years in Foix, where he also taught prehistory at the Ecole Normale d’Instituteurs. He was appointed director of prehistoric antiquities for the Midi-Pyrénées in 1971 and four years later received his Ph.D. in prehistory from Toulouse. 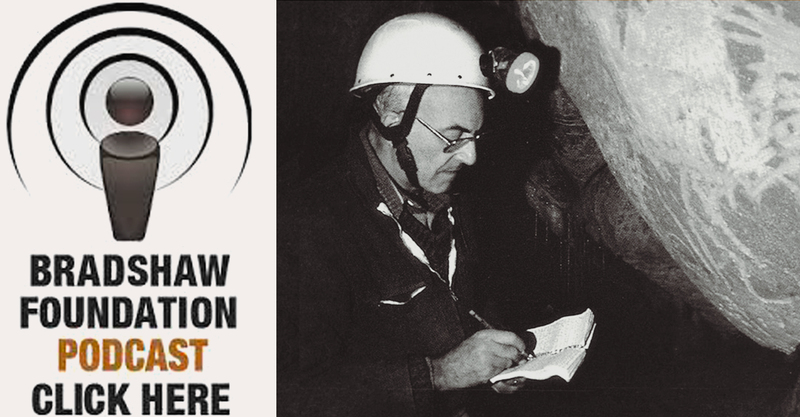 For nearly thirty years, Dr. Clottes led excavations of Early Paleolithic, Upper Paleolithic, Neolithic, and Bronze Age sites throughout southern France. In 1998, he headed the research team that appraised Grotte Chauvet, the extensive Paleolithic cave in the Ardèche Valley, which had been discovered just four years earlier and whose paintings, dating back some 30,000 years, rival those at Lascaux in terms of number, diversity, originality, beauty, and state of conservation. He also has evaluated the underwater cave, Cosquer, close to the mouth of the Rhone River off the coast of Marseilles, where the hands of the artists were stenciled on rock nearly 28,000 years ago. In West Africa, he studied engravings of larger-than-life giraffes created 6,000 to 9,000 years ago on outcroppings of rock in the deserts of Niger. Dr. Clottes was appointed France’s General Inspector for Archaeology in 1992 and named to his scientific advisory post with the Ministry of Culture the next year. He has organized pioneering national and international conferences on prehistoric art and its preservation and been involved in a number of projects to present rock paintings to the general public. He taught at the University of Toulouse in the early 1990s and has been a visiting professor at the University of California, Berkele. Former chairman of UNESCO’s International Committee of Rock Art and of the Société Préhistorique Ariège-Pyrénées, which has named him honorary president, he is also a former president of the Société Préhistorique Française and currently serves as its honorary president as well as honorary president of the Société des Etudies du Lot. He is secretary of the Rock Art Commission of the Union Internationale des Sciences Préhistorique. An honorary fellow of the Society of Antiquaries of London, Dr. Clottes’s many honors include election as a Chevalier dans l’Ordre National du Mérit, Officier dans l’Ordre des Arts et des Lettres, Officier dans l’Ordre des Palmes Académiques, and Chevalier dans l’Ordre de la Légion d’Honneur. He serves as editor of the International Newsletter of Rock Art and is the director of a series on rock art at Editions Le Seuil and at Editions La Maison des Roches, the Paris-based publishers. The author of more than 300 scientific articles, he also has edited or co-edited five books and is the author or co-author of sixteen others, including (with David Lewis-Williams) The Shamans of the Cave (original French edition 1996, 1998) in which he and Dr. Williams propose a shamanic explanation for the ancient mystery of Europe’s decorated caverns. Dr. Clottes’s most recent works include World Rock Art, published in 2002 by The Getty Foundation, and Passion Préhistoire, which La Maison des Roches brought out last year. 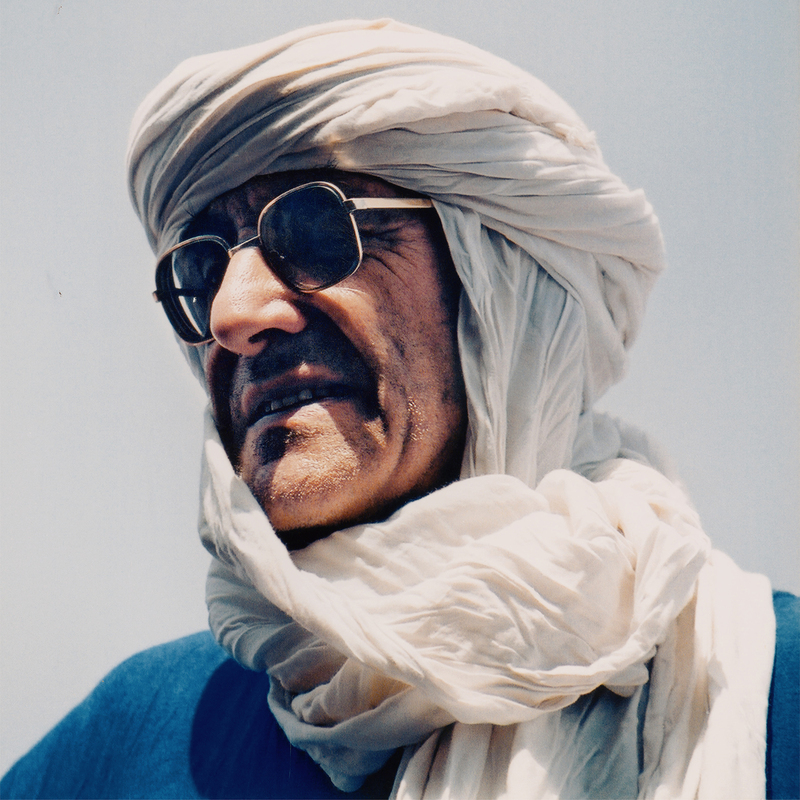 In 2007 Jean Clottes was honoured by the Blue Tuareg people of the Sahara Desert. Jean was made an Honorary Tuareg with the name ALMAWEKIL, literally translated as "our respected representative". Dr Jean Clottes is a Trustee of the Bradshaw Foundation, and a member of its Advisory Board. • 23 ouvrages, plusieurs brochures, plus de 350 articles. Livres : Le Lot Préhistorique (1969) ; Inventaire des Mégalithes de la France : Lot (1977) ; La Préhistoire au Musée de Cahors (1979), avec M. Carrière ; Inventaire des Mégalithes de la France : Aveyron-Ouest (1983), avec Cl. Maurand ; L’Art des Objets au Paléolithique (1990, 2 vols. ), dir. ; The Limitations of Archaeological Knowledge (1992), dir. avec T. Shay ; La Grotte Cosquer, peintures et gravures de la caverne engloutie (1994), avec J. Courtin (également publié en anglais et en allemand) ; Les Cavernes de Niaux, Art magdalénien de l’Ariège (1995) (également publié en allemand) ; Les Chamanes de la Préhistoire, Transe et Magie dans les grottes ornées (1996), avec D. Lewis-Williams (également publié en allemand et en anglais) ; Pyrénées Préhistoriques, arts et sociétés (1996), dir. avec H. Delporte ; Voyage en Préhistoire : L’art des cavernes et des abris, de la découverte à l’interprétation (1998) ; La plus belle histoire de l’homme (1998), avec A. Langaney, J. Guilaine et D. Simonnet (également publié en allemand, arabe, chinois, espagnol, catalan, italien, polonais, portugais, turc, japonais) ; La Vie et l’art des Magdaléniens en Ariège (1999). Grandes girafes et fourmis vertes : Petites histoires de préhistoire (2000) ; Le Musée des Roches : L’art rupestre dans le monde (2000) ; Les Chamanes de la Préhistoire, texte intégral. Après les Chamanes : polémique et réponses (2001), avec D. Lewis-Williams (également publié en espagnol) ; La Grotte Chauvet. L’Art des Origines (dir.) (2001) (également publié en anglais) . La Préhistoire expliquée à mes petits-enfants (2002) (également publié en espagnol) . World Rock Art (2002). Passion Préhistoire (2003). La Grotte de La Vache (Ariège), dir., avec H. Delporte (2003) ; Cosquer redécouvert, avec J. Courtin et L. Vanrell (2005) ; Les Félins de la Grotte Chauvet (2005), avec M. Azéma.